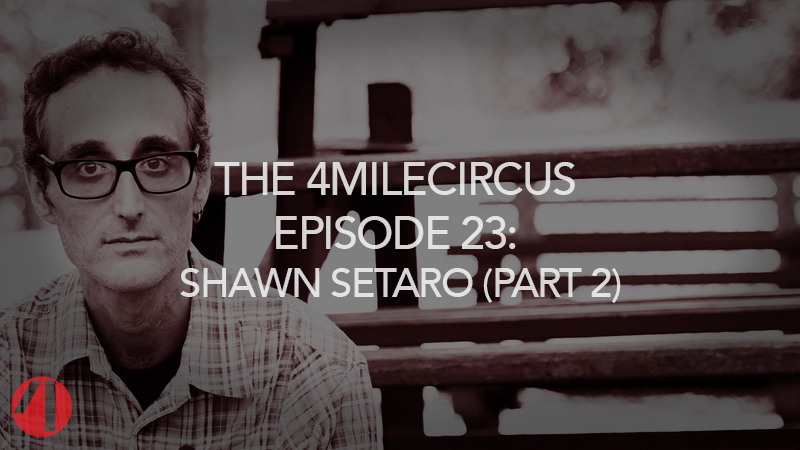 Shawn “Other Shawn” Setaro is the host of acclaimed hip hop podcast The Cipher, a prolific journalist for Forbes and Complex among other publications, and a long-time musician. In the conclusion of our two part conversation, Sean and Nicole talk with him about using Patreon: from wtf it even is and how it works to planning patron incentives, effectively promoting the thing, and why Shawn still doesn’t have a video up on his page. We discuss The Cipher’s stance on sponsorship, as well as how being a white guy doing a podcast about a black art form affects his thoughts on monetization. Shawn also talks about what it’s like being a key support person for someone else who is crowdfunding, how he gets work as a music writer, the importance of doing your research, and The Cipher’s newish no-blunt-smoking-on-the-air policy.